Home Blog HEC Paris MiM: What do you need to crack the Admission Process? 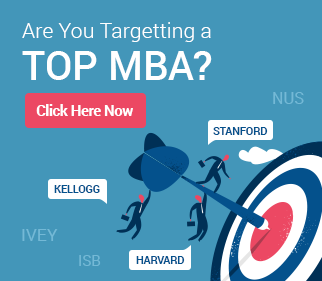 HEC Paris MiM: What do you need to crack the Admission Process? HEC Paris Master in Management is a truly international management programs for young professionals, with students from more than 45 nationalities in its class. 42% of the HEC MiM class comprises of female applicants. Majority of the class comes from business administration and engineering undergraduate degrees, with the average GMAT score being 710. Mentioned below are profiles of Indian applicants and their HEC Paris MiM success stories at GyanOne. Ria had close to one year of experience in the media and marketing industry, when she applied for the HEC MiM admissions. With a 700 on her GMAT, Ria had her eyes set of HEC Paris MiM program for quite sometime now. She had also been a part of several non-profit organizations, and had genuinely contributed to the cause of educating the underprivileged. One of the most well-organized clients to work with GyanOne, Ria had clear goals related to Marketing, and she worked assiduously towards them. 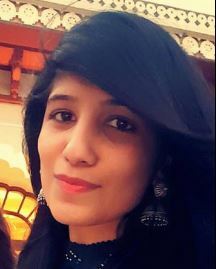 Ria was also one of the few MiM candidates who bring in prior professional experience, and she used this experience as a definite asset in her essays. Whether it was preparing her application, or for her interview, Ria ensured that her passion and commitment never wavered. This is what led her to her ultimate success. 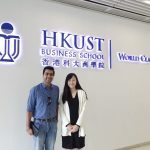 A very enthusiastic, confident, and grounded individual, Vishal had it to HEC Paris and ESSEC MiM programs, two of the top Masters in Management programs in the world. He had a 720 on his GMAT and a Masters in Technology (plus B.Tech) degree under his belt. 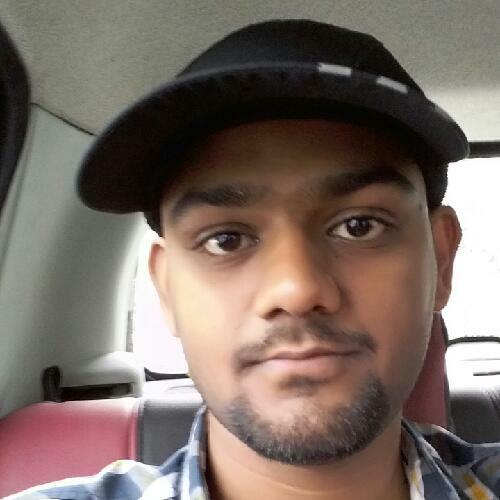 Having been a Biotechnology student, Vishal looked for the best way to explain his passion and desire to transition to business management for his future. Each HEC application requires plenty of examples, explanations, and insight into not just the professional but also the personal goals of each applicant, and Vishal did deep research while working with GyanOne to ensure that he provided excellent responses to each. His hard work and preparation led him to not just an admit at HEC, but also one from the ESSEC MiM. Vishal chose to attend HEC. Vaibhav started working with GyanOne when he had not even taken his GMAT. 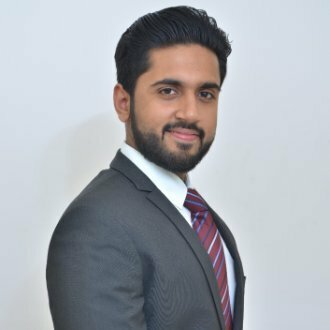 Vaibhav began working on his applications while also preparing for the GMAT, and would seek regular advice on how to approach the exam as well. This multitasking can sometimes be challenging for applicants, but then individuals such as Vaibhav, who can manage both fronts simultaneously, are rare. Vaibhav, an engineer from IP University and member of an international student organization, had done pretty interesting internships and was also working on his own start-up while still in college! See, we told you – he can manage multiple fronts very well! 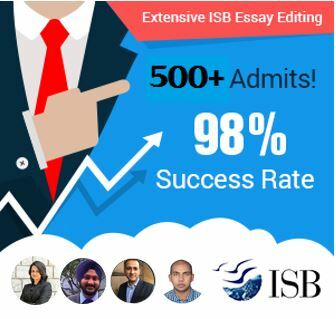 This is what he did on his applications as well, working with recommenders, creating and revising multiple drafts of essays, and going over multiple aspects that are important for interviews. With a 680 on his GMAT, this IIT Delhi engineer got into HEC with multiple scholarships (Eiffel Excellence scholarship and HEC scholarship). Aditya had been a scholar from his school days and had won multiple Olympiads, competitions and awards for his scholastic achievements, apart from the regular festival and volunteer activities all college students contribute to. Though a highly ambitious young man, Aditya struggled with building a story around his career goals. GyanOne helped him in structuring his planning for the application and identifying the strengths that he could portray. Later, Aditya worked with GyanOne on his interviews as well. In late 2015, he got the good news. 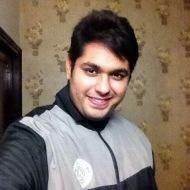 He had been accepted to HEC with a GMAT score well below the average at HEC.